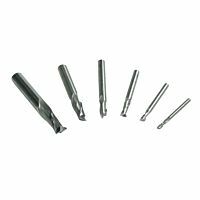 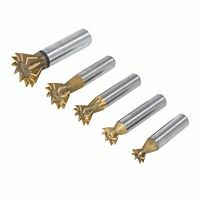 2 flute HSS end mill set, 6 pcs. 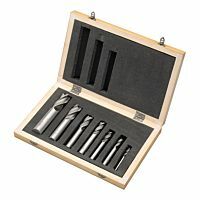 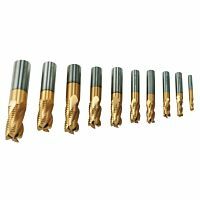 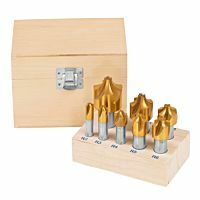 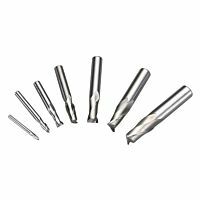 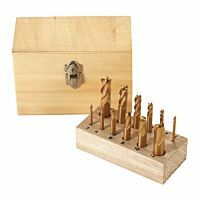 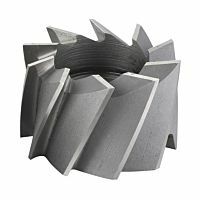 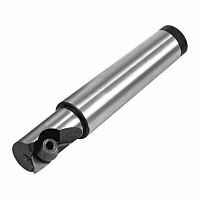 2 flute HSS end mill set, 7 pcs. 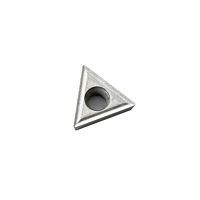 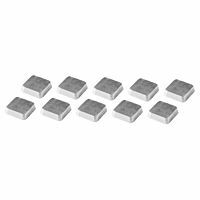 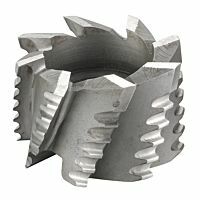 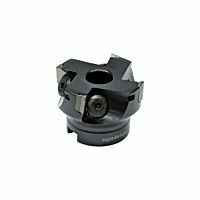 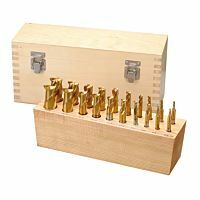 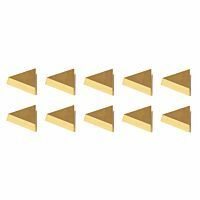 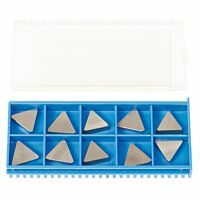 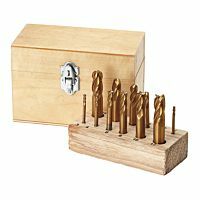 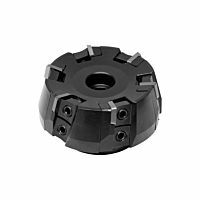 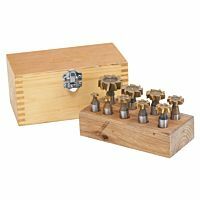 Combi milling box, TiN-coated, 12 pcs.